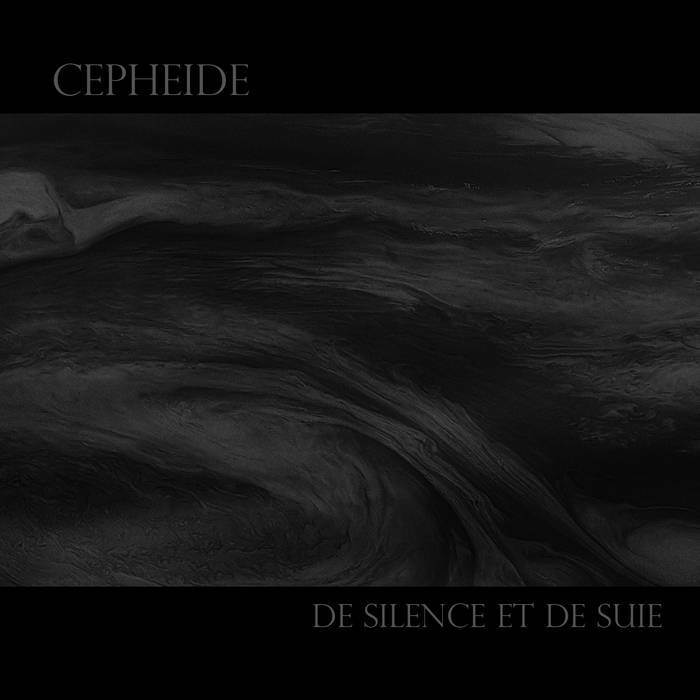 Cepheide are a band from France that plays an atmospheric form of black metal and this is a review of their self released 2014 album "De Silence Et De Suite". A very raw and mid paced atmospheric black metal sound starts off the album along with some high pitched depressive screams being added into the music a few seconds later which leads to the band speeding up a bit and adding in blast beats and you can hear an atmospheric sound being utilized in the background as well as the music adding in more melody. There is a good mixture of slow, mid paced and fast parts being utilized throughout the recording along with some elements of post rock and after awhile acoustic guitars can be heard in certain sections of the recording along with all of the songs being very long and epic in length and the band also seems to be very heavily influenced by the cascadian style of black metal which they also mix in with a more depressive sound. On a few of the songs the band cuts back on the vocals and lets the instruments take over for awhile and it also shows a more raw approach to the bands musical style as well as adding in a more aggressive and heavy approach and ignoring some of the lighter elements of their American counterparts. 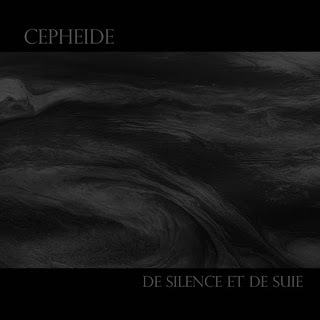 Cepheide create an atmospheric style of black metal that seems to be heavily rooted in the American cascadian sound but done in a more fast, raw and depressive manner, the production sounds very dark, raw and heavy while the lyrics when they are used are written in French and cover dark themes. In my opinion Cepheide are a very great sounding atmospheric black metal band and if you are a fan of this musical genre, you should check out this album. RECOMMENDED TRACKS INCLUDE "A la Croisee Des Ames" and "Deluge". 8 out of 10.